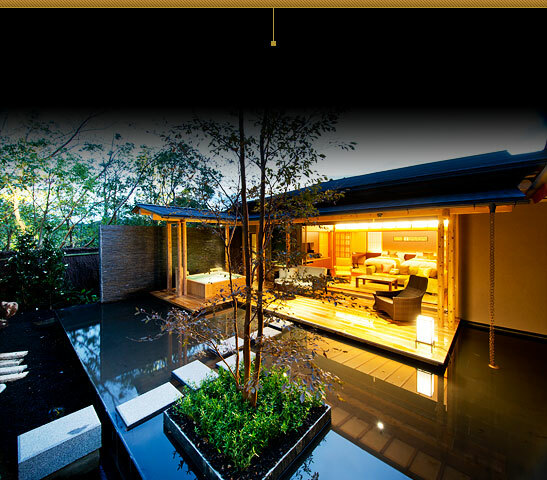 Our villas symbolize a luxurious retreat where they can feel the fusion of modern Japanese culture and the history of classic Japanese architecture at the main wing. 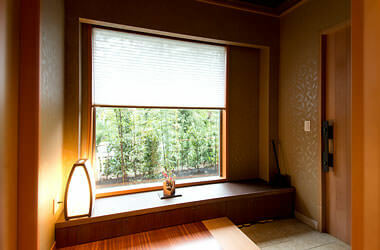 All our rooms have a garden view where guests can sometimes encounter wild squirrels. 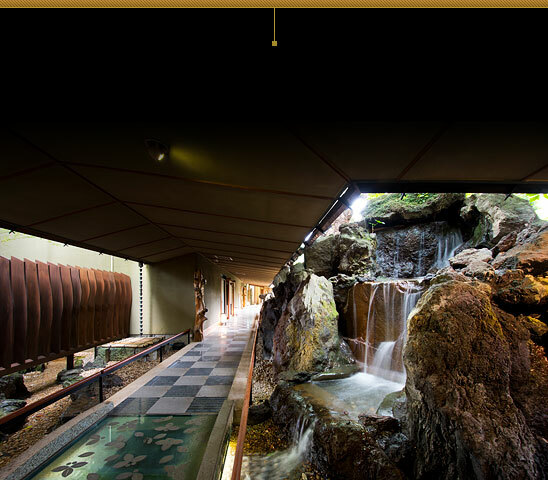 You are assured of a peaceful stay in the relaxing ambience of traditional Japanese architecture and culture.